you can go an have a look at Airless Chambers by following the hyperlink. 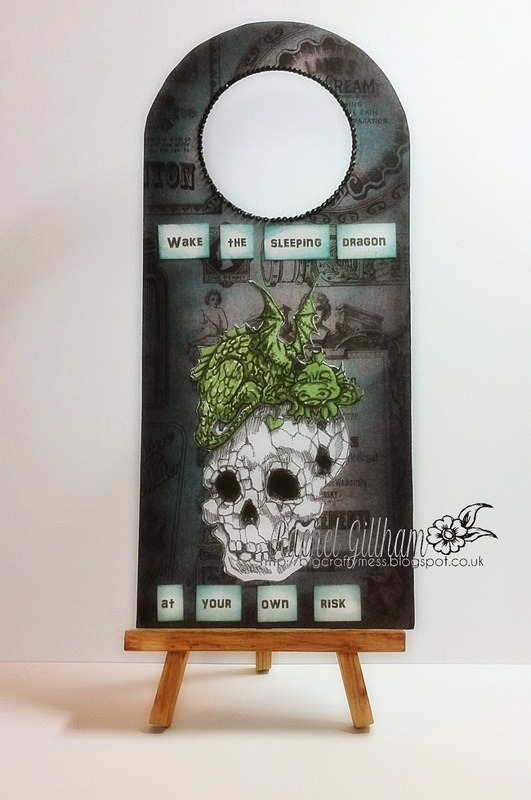 I love this dragon image and finally put it to good use, making a sign for my bedroom door… I really do breathe fire in the mornings….so wake at your own risk! I used my childrens thomas the tank engine door hanger as a template , much to my daughters consternation when she came downstairs and thought I’d turned it into something scary! ← Birthday Blog hop for Betty from SBS!